Citizen Cafe on Jianxian Road. 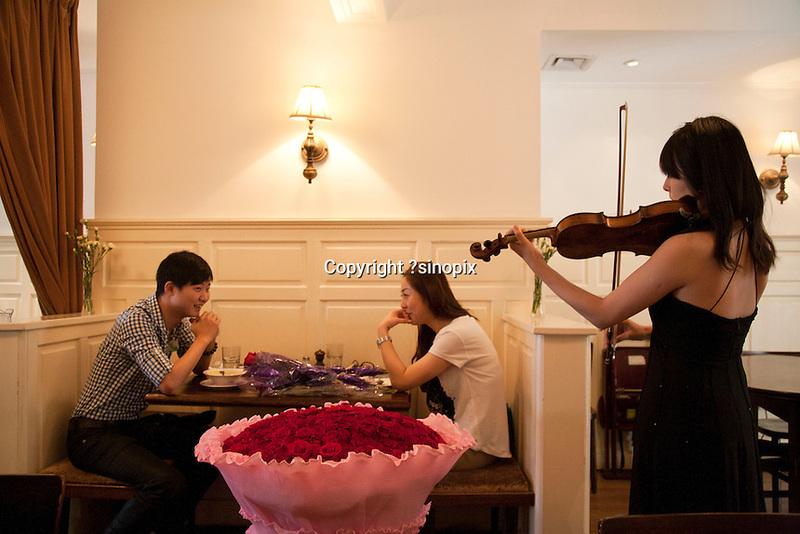 A young couple have a romantic lunch on the second floor of Citizen Cafe. Series of images looking at 'Trendy Shanghai' By Jonathan Browning.